Caroline Geny and Stéphane Beguet. It is also the culmination of their life project that they reinvented a few years ago. 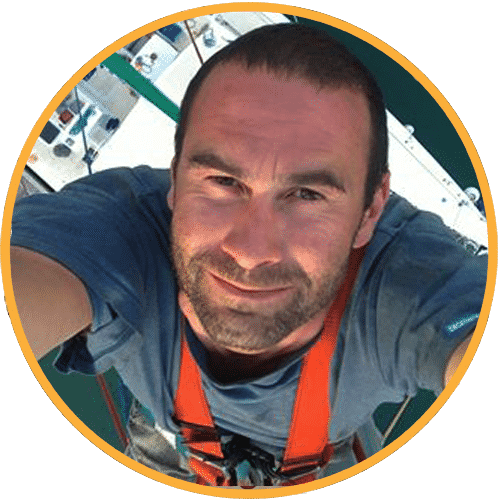 Born in Auvergne, Stéphane worked as a professor of electrical engineering, a skipper, a craftsman, a father of Maël, Loïc and Syel, a consultant and a technician. He has been dreaming of long travels for more than 15 years. He has also undertaken a titanic project and spent 7 years of his life building his own catamaran. After the construction of the M’AlyséOci and a few years playing with it in the water, Caroline asked him to take her to discover this new life for two or six, depending on the week! Originally from Lorraine, she choosed Auvergne for her professional life. 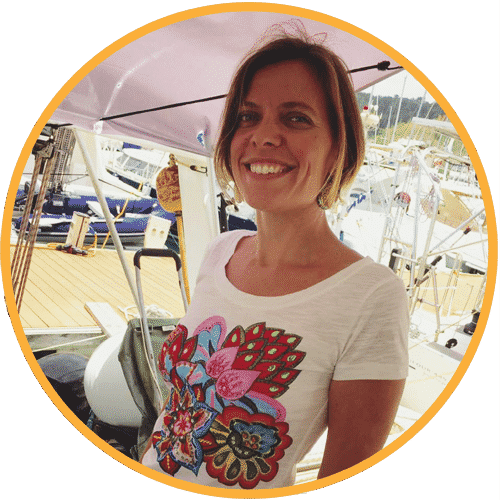 After having held senior management positions in local authorities and the voluntary sector, she chose boat life and travel with Stéphane. From the Mediterranean to Martinique, after a transtlantic catamaran, she adopted the island of flowers. 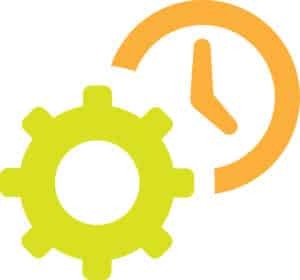 Convinced by the green economy and sustainable tourism, the WATT UP project is a tourism and leisure innovation that Caroline wants to benefit the greatest number! When their paths cross in 2012, they decide to take a break in the name of escape and discovery. 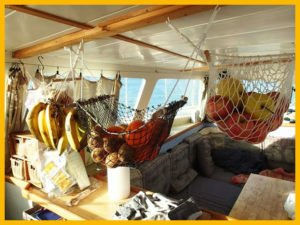 Stéphane’s boat was finally finished, it seemed obvious to dive into their life project with this voyage escapade to the Atlantic, one of indefinite duration. 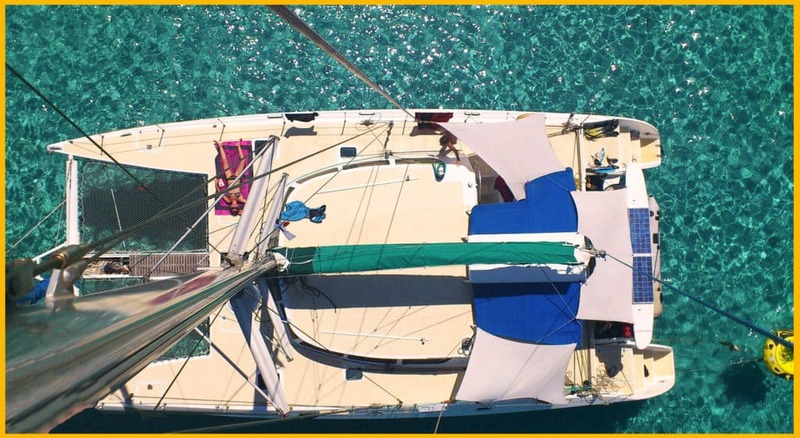 In September 2013, they leave Auvergne… they finally took the big step after six months of preparation… Resignation from work, starting point, moving out of the house, moving on board the boat in Marseille. The last preparations are finally completed, it’s D-day: On November 8, 2013 the epic journey begins for Stéphane and Caroline with the 1st major stage of the trip, the crossing of the Mediterranean: Cape Barcelona, a ​​stay in the Balearic Islands, the crossing of the Strait of Gibraltar, a stop in Rabat, Morocco. Then, they set sail for the Canaries, and finally Cape Verde, last stop before the big jump to the “transat”. Seasoned by their quarter of navigation, the last preparations made, the Atlantic Ocean is theirs for the taking. They leave on February 17 for 15 days at sea, like the great sailors during sailing races. 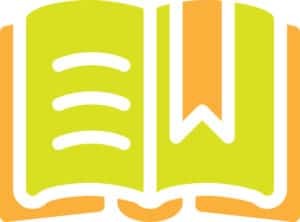 Stéphane sends us, through their blog, a very funny epilogue where he undermines conventional wisdom, often too idealized and not at all realistic. By the end of February, they arrive in Martinique safe and sound with beautiful images in mind, under the burning sun of the Caribbean, proud to have accomplished this crossing. 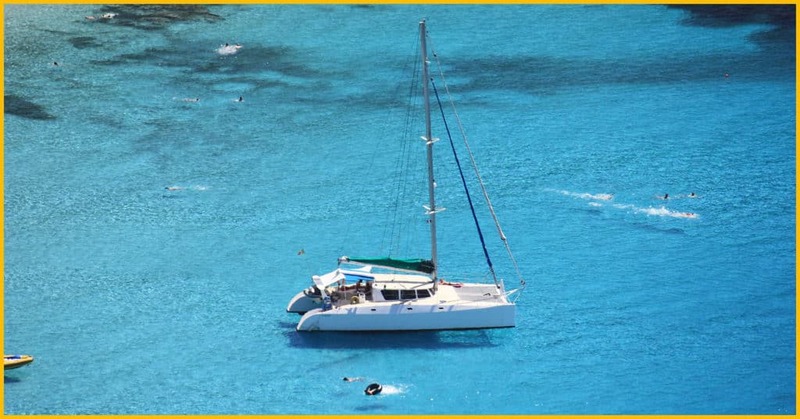 The small family then reunites and enjoys the next 4 months sailing and discovering the wonderful islands of the Lesser Antilles, Grenadines in the south to the islands of the north of the Archipelago. This magical escape, full of beautiful human encounters and moments of happiness does not make them forget the reality of things. Life on site is very expensive and savings are running out quickly. They must make a choice: ​​return to France and reintegrate in the life they had before or “stay” and find a professional activity on site. At this time, Marin’s marina in Martinique began to experience a new economic boom with the opening of a new naval base. Shops are starting to emerge. From late May to mid-December 2014, they work hard and arrange the entire restaurant in a French West Indies spirit. 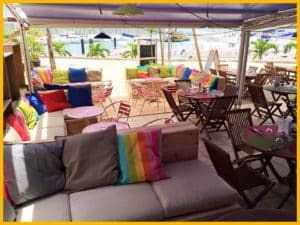 December 15, 2014 is the opening of Kokoarum, a friendly and colorful place that declines according to the time of the day, from breakfast to Happy Hour! Stéphane and Caroline will manage this business and make it prosper for more than 3 years. 2017, the birth of Watt Up! But our two acolytes have a new idea in mind and a new project to design. They live, since their arrival in Martinique, on their boat anchored in the marina. Like many boaters, they are sensitive to the respect of their environment. According to them, sustainable development must not rhyme with restriction and moroseness. On the contrary, we must associate it with fun and conviviality! They then imagine a new economic project: the creation of a base to rent 100% electric vehicles, on land as at sea. To be done, this project requires their total availability. They decide to sell the restaurant to carry out their new adventure. it’s the origin of Watt Up! Since June, Stéphane and Caroline have been working on creating the company, financed investments, unearned suppliers and the official opening is scheduled for early January 2018.